Option Service Telecom is an alternative operator that has been existing for more than 20 years. Since 1996, the company has always invested and sought in different areas of the Internet. With references such as the town hall of Beauvais, the Hospital Center of Clermont or Amiens Métropole, the company composes the communication infrastructures necessary for the smooth running of information systems. Option Service Telecom wanted to equip itself with a tool enabling it to develop its outsourcing offers and to accommodate a larger number of institutional and corporate customers. 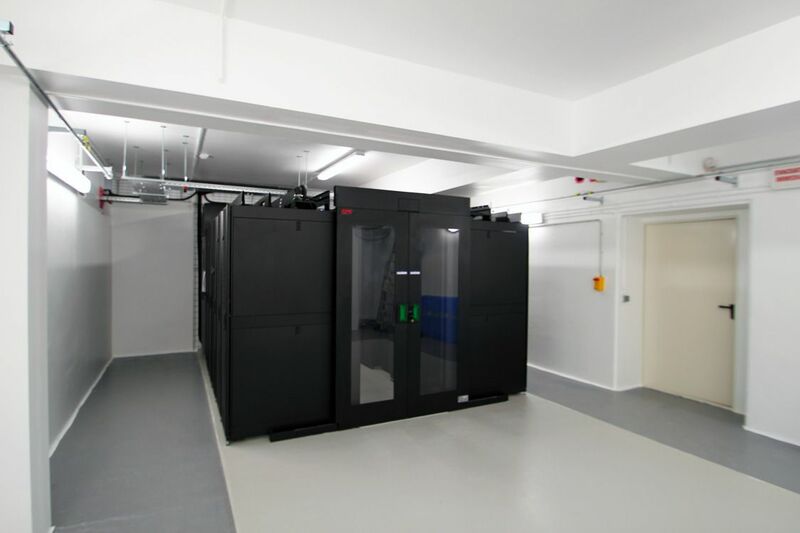 The company has rehabilitated and adapted its premises to accommodate its offices but also its new data center. 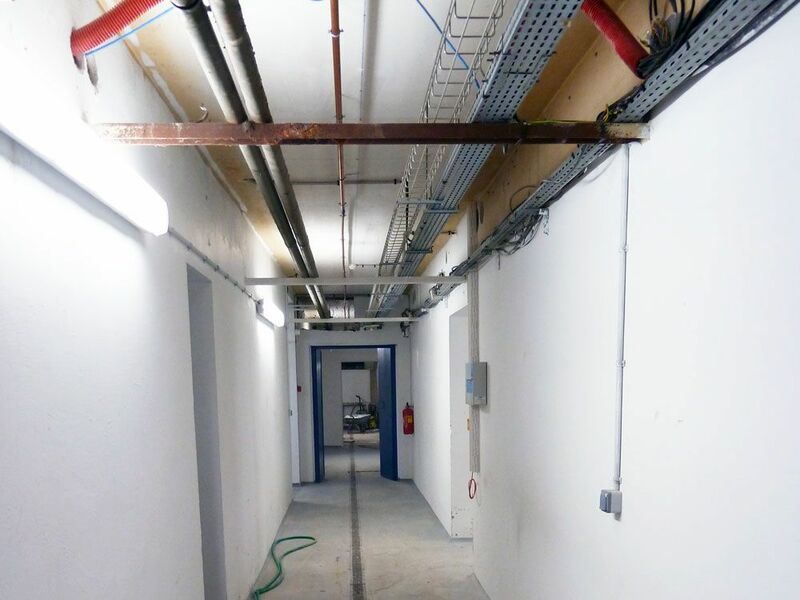 This infrastructure had to accommodate several secure and upgradeable rooms. The architecture implemented by Module-IT is based on the use of Schneider Electric’s high efficiency integrated electrical and cooling systems. 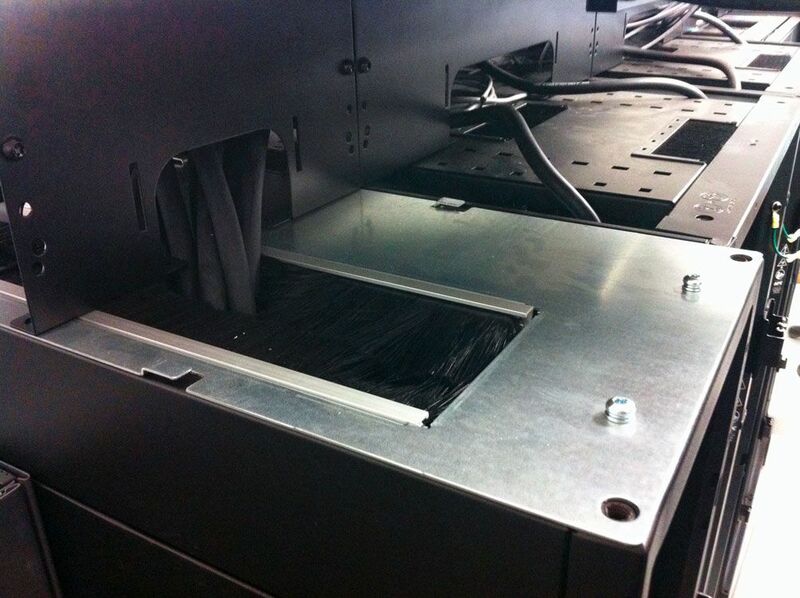 The rack solution saves space by using integrated power distribution systems. To enable configurable systems, Module-IT has chosen electrical and physical modularity. This modular design reduces the complexity and risks associated with the technical nature of custom installations. In terms of scalability, it offers the ability to increase and decrease electrical and heat density. Thanks to this new tool, Option Service Telecom is now able to offer an even more qualitative offer, both in terms of availability and capacity. 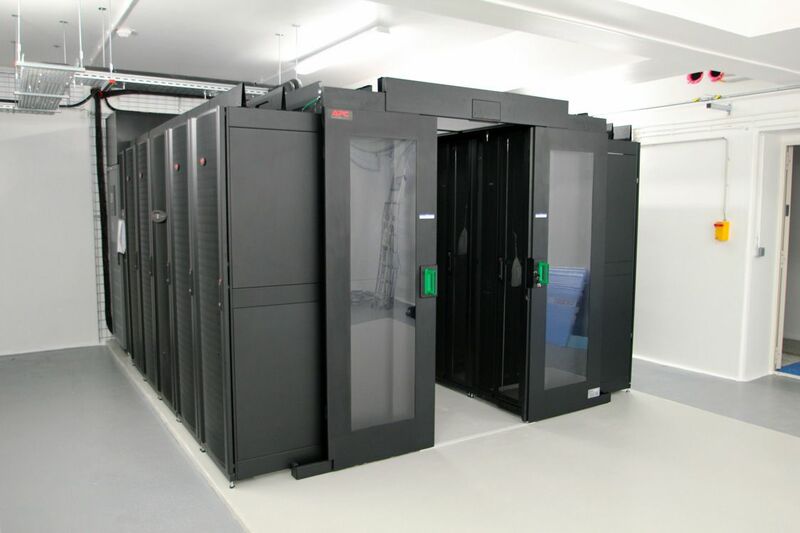 In addition, this new data center, about twenty kilometers from the first IT room, now allows the company to offer a complete security solution. An upcoming project? Contact Us ! We are at your disposal to study your project and answer your questions. Your project is not defined yet? 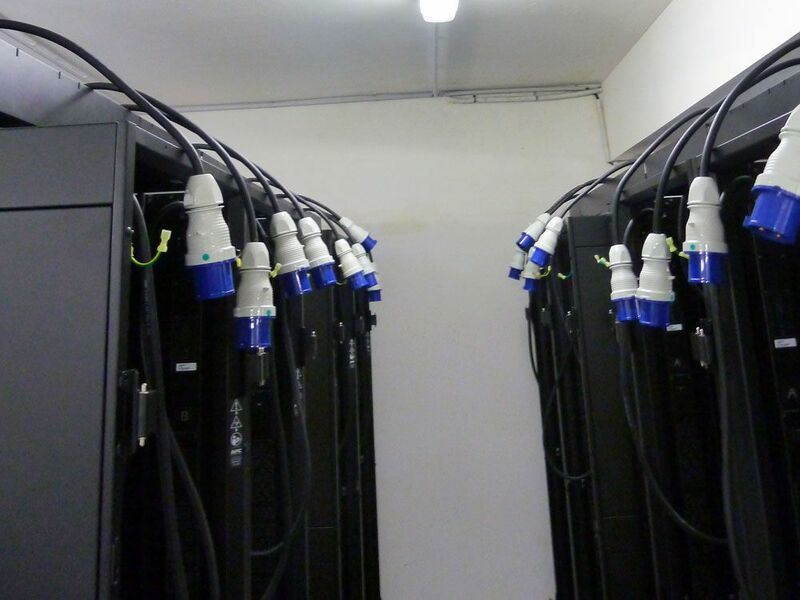 We propose you to quickly test your data center. 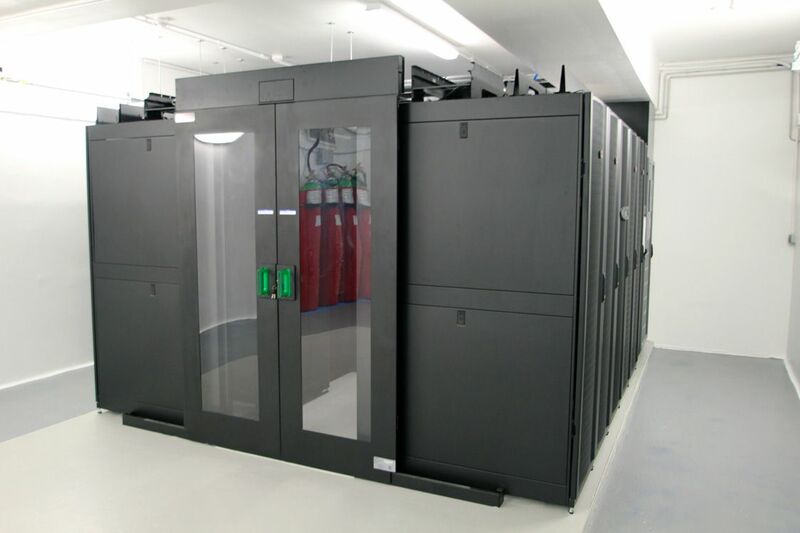 of data centers and IT rooms.